Photos taken during our lunches at the Diamond Knot Brewery and the solstice parties over the last six years (2009 to 2015). You can find the date of each photo by clicking on the 'i' icon. 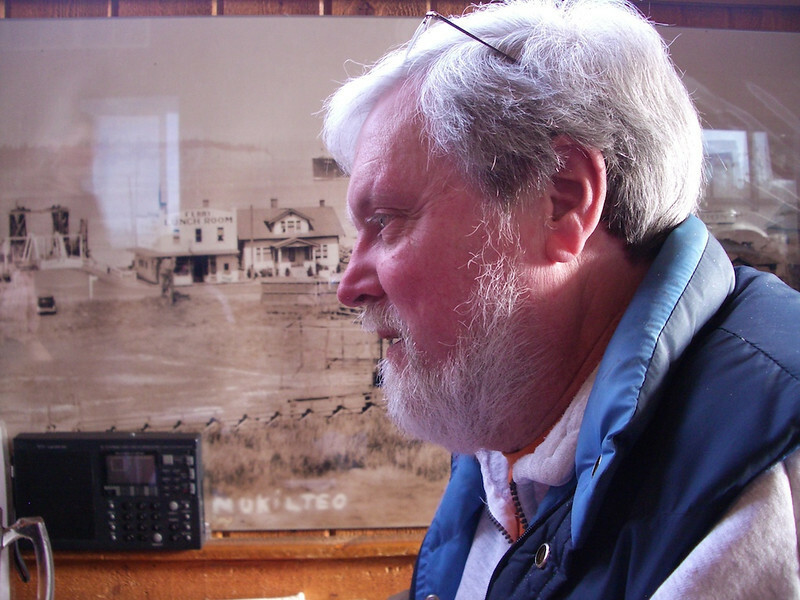 Denny and his radio in front of the Mukilteo ferry dock a long time ago.